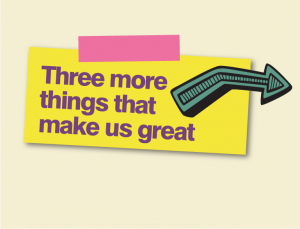 At Three Cs, senior managers and trustees match their passion with excellence in their fields. Experts by experience, our beneficiary trustees are as valued as our sector professionals and business experts. All together, our people drive us to survive and thrive and keep our business in harmony with our values. Jo is top boss. She makes sure Three Cs succeeds for the people we support. Jo is passionate about achieving equality and human rights through social inclusion. She has 28 years experience in the voluntary and not-for-profit sector. She has been Chief Executive of Three Cs since 2008, leading its transformation into an outcomes-focused organisation. 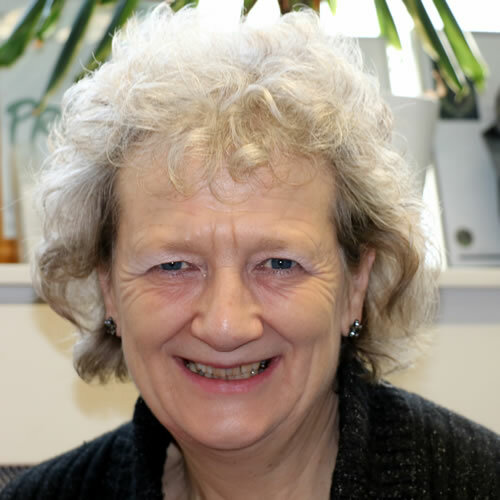 Inspired by work as a volunteer literacy tutor with people with learning difficulties at Elfrida Society in the early 1980s, Jo’s early career was in adult, basic and community education in Islington and Walthamstow. This was followed by seven years as a community development worker in Haringey. 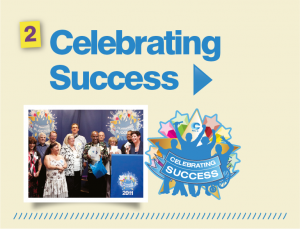 Sixteen years in senior management have included Day Services Manager, Director of Work, Training and Employment, and Chief Executive of Peter Bedford Housing Association, an organisation which excels at user involvement and inclusion. Voluntary roles have included Chair of a community accountancy charity, a CVS, a national mental health charity, and vice-chair of a Turkish/Kurdish health charity. She was also a trade union convenor and managed/coached two women’s football clubs. Current hobbies include the Gunners, the Potters and ballroom dancing. Angela is boss of services. She makes sure support is what people want, safe and good quality. Angela Woodley has been a Director at Three Cs since 2007 and Director of Services since May 2009. She trained as a registered general nurse before specialising in children and young people. 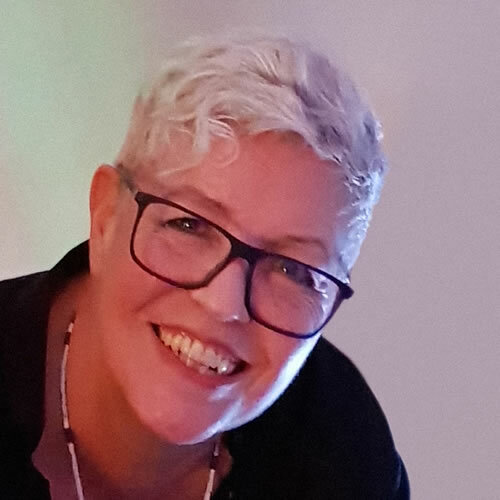 Being responsible for a special needs service led to her interest in disability and on leaving the health service she moved to the voluntary sector over 20 years ago. She gained a Masters in Voluntary Sector management with distinction in 2009. In her role as Regional Director at KIDS she was responsible for 40 services spread across 12 London Boroughs. Moving to Three Cs seemed logical as the children she first knew at KIDS were adults when she left and she knew the issues they were facing in being included in the community. Angela has overseen the expansion of Three Cs service into Newham and Redbridge and the winning of new contracts in Lewisham. Angela has recently taken up cycling and been a keen member of Three Cs cycling team doing the London Brighton ride in June 2014. Alison is boss of inclusion. She leads opportunities for jobs, volunteering, social activities and community support. Since 2009, Alison Love has been leading the social inclusion revolution at Three Cs as Head of Social Inclusion. 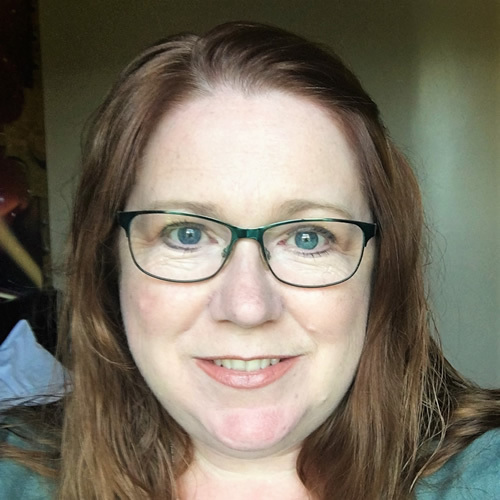 Alison has worked in a number of different settings, working with people with learning disabilities and mental health challenges in both the Statutory and Voluntary sector. Alison began her career as a support worker in a respite unit for Adults with learning disabilities in Brent in 1993. She then moved onto working in Day Services with Ealing Council which included the management of a challenging needs service. In 2002, she left Day Services to pursue her passion of social inclusion for all and set up a supported employment project called Workwise at Bishop Creighton House in Hammersmith and Fulham. 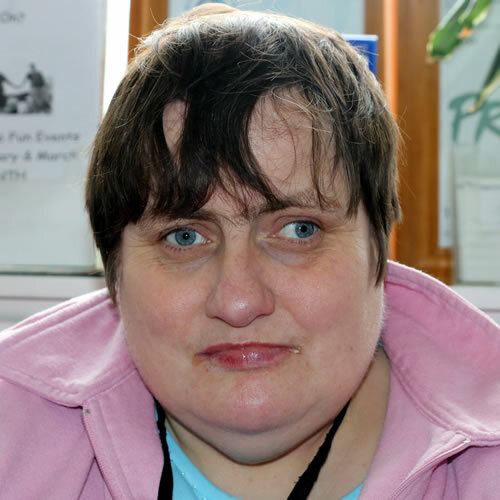 Alison was promoted to Learning Disability Services manager in 2003 and joined the newly formed Senior Management Team at Bishop Creighton House in 2004 until leaving to join Three Cs as Head of Social Inclusion in 2009. 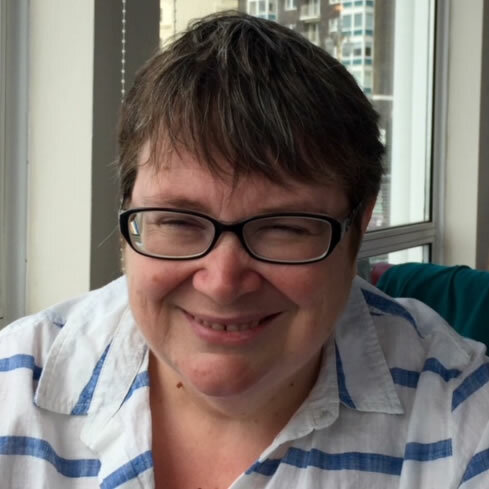 In early 2010, Alison became a Trustee at Intoart, a charity which supports artists with learning disabilities and is now the proud Chair of the Board. Art, music and telling jokes are some of Alison’s favourite things. Stuart is the boss of the money. He does budgets, accounts, controls and big money decisions. 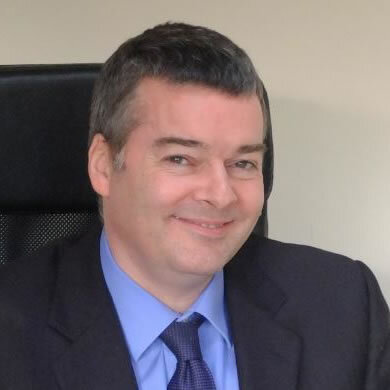 Stuart Ryland became the Finance Director at Three Cs in June 2014. He is also the Company Secretary and lead on IT strategy. 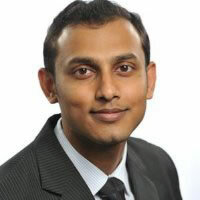 He is a qualified chartered accountant, and also holds a diploma in charity accounting. He has experience working in the charity, public, and private sector. For seven years he was Finance Director for the globally recognised Institute of Psychiatry. Prior to that he worked in the technology sector in senior finance roles including as group financial controller for Euronet Worldwide, a NASDAQ listed company based in Warsaw, Poland. In his free time he runs an accounting practice, and also enjoys kick boxing and yoga. Margaret is the boss of HR and Training. She makes sure staff are trained and managed to do a good job. Most of Margaret’s working life has been within the adult social care sector and before moving into HR and Development in 1998 she worked with adults and children with learning and physical disabilities and with people with dementia. Margaret is committed to making sure that the HR and Development function at Three Cs helps the organisation to deliver excellent, responsive and person centred support. 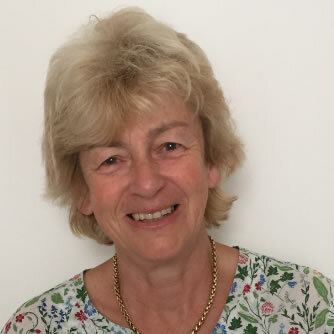 Margaret is a Chartered Fellow of the Chartered Institute of Personnel & Development (a professional HR body in the UK) and has a post graduate qualification in Human Resource Management from the University of East London. Margaret’s favourite things outside of work are art, music and films. Anusha is experienced in organisational design (strategy) and development (improvement). 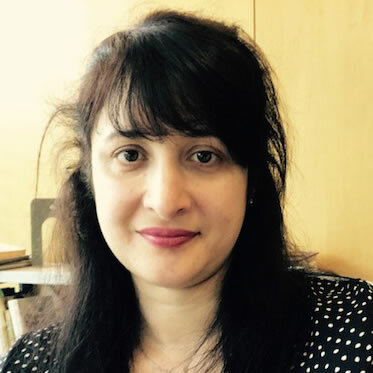 Anusha is experienced at helping organisations across the public, private and charity sectors to grow, achieve cultural and behavioural shifts, improve their services and anticipate future trends. Anusha specialises in taking a human centred approach to achieving change and transformation. Caroline is a finance expert and is a strong advocate for independent living and opportunities for all. She has a grown-up son with autism. Caroline is a qualified Chartered Accountant. Having trained with Ernst & Young in London, she moved to industry, mainly working in the pharmaceutical sector. She currently works full-time as Head of Finance for Northern Europe, as well as being a mum of three and supporting Three Cs. After many years learning his trade in the corporate world, Jim now runs his own company delivering ‘Acquisition and Consulting Services’. He also has expertise in pensions having been a Pension Trustee, and is a Governor of the Institute of Builders Merchants, Liveryman of Worshipful Company of Builders Merchants. Jim is committed to a wide range of social issues including the environment, education, civil rights, social action, and health & social services. Jeev is an expert in strategy consulting, new business development and executive coaching. Jeev joined Three Cs in 2016 and is one of the firm believers of `vasudhaiva kutumbakam’ which means `the whole world is my family’ which leads his motto of making the world a better place through positive change for people, businesses and the society in general. He currently heads EzeeHop which is an environmental startup with electric vehicles in London, and also provides management consulting through iPragMatrix Ltd UK. With 12 years experience spanning across six countries in General Electric, Mercedes-Benz, Toyota Tsusho Holding and Hertz, he specialises in strategy consulting, new business development and executive coaching. He is one of the co-founders of HeadStart network in India, which organises the popular startup pitching event (Startup Saturday) in five cities in India. He appeared on television on the National Geographic Channel in 2012 for winning the European NRG Battle while resolving environmental issues in bio gas plants in the Netherlands. Previously he bagged the Indian Young Scientist Award in 2004 for innovation in cleaner automotive emissions in developing economies. He is a micro-investor in a few UK-based startups and a pro bono Business Mentor with Mass Challenge providing advice to SMEs and startups on market-entry, business strategy, investor pitching and fundraising. He considers cooking and running as stress-relieving hobbies while being a dedicated dad and husband – if you ask him, he quotes “we borrow the future from our children”. Andrew is an expert on services. He is a key member of the Social Inclusion Task Force. Andrew was born in London and went to school outside London. Andrew has been involved at Three Cs for a long time. He was a member of the Shadow Board before it became the Social Inclusion Task Force. He made a successful bid to the Board for a grant which led to the setting up of Out and Abouters, a group of people that select and plan trips out. Andrew also helped develop an easy-read form to help people choose the trips they want – and a re-designed map to help people find the office. When Andrew found out about becoming a Trustee he thought his experience could be of benefit. Since becoming a Trustee, he has helped change the complaints system. His ideas have also helped improve events like the Xmas party. I have worked in Three Cs Employment Pool since 2011, firstly at Crossways then more recently at Head Office. 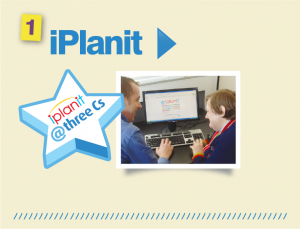 I am interested in being a Trustee because I believe in Three Cs and the work they do. I am looking forward to getting to know more about all of Three Cs services and the people we support. I have lots of experience of Board meetings so I am really pleased that I was able to become a Trustee at Three Cs. I want to help make good changes for people working with other Trustees. I am keen to make sure that we always remember people who do not use words to communicate. I think it is very important to keep the people we support in mind when we are all making decisions. John is an expert on social housing and homelessness, the assessment of services, social policy and inclusion. John joined the Three Cs Board in September 2012 and was Chair from 2014-17. John has 30 years’ experience in social housing and homelessness, which began working in housing advice, resettlement and homelessness for the London Borough of Camden. John then joined Shelter where he held a number of roles including Head of Legal Services and editor of ROOF magazine. Following Shelter, John worked as a Housing Inspector for the Audit Commission, which including inspecting Supporting People services for people with disabilities and mental health problems. 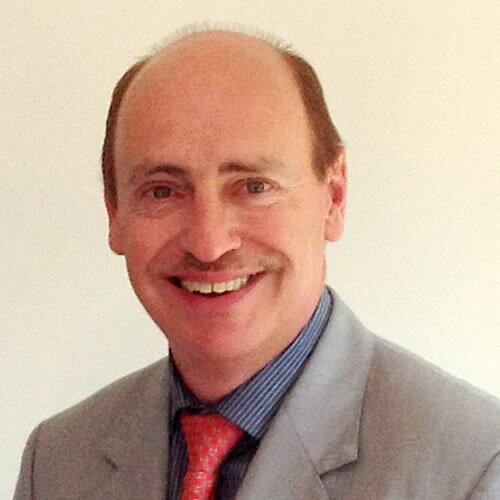 John is currently an Adjudicator for the Housing Ombudsman Service and is a qualified mediator. He lives in East Greenwich and his interests include cycling, swimming and following the not-so-happy hammers (West Ham United Football Club). Joanne is a legal and human rights expert with experience in government both in the UK and abroad. Paul Craven is an expert on rights and disability. He works as a consultant and trainer. Paul is an expert and trainer on rights and disability. 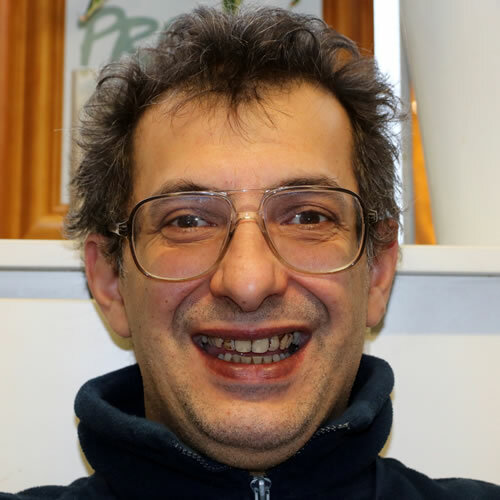 He worked in the Further Education sector for over 20 years, pushing the boundaries in learning disability, mental health, and community education. 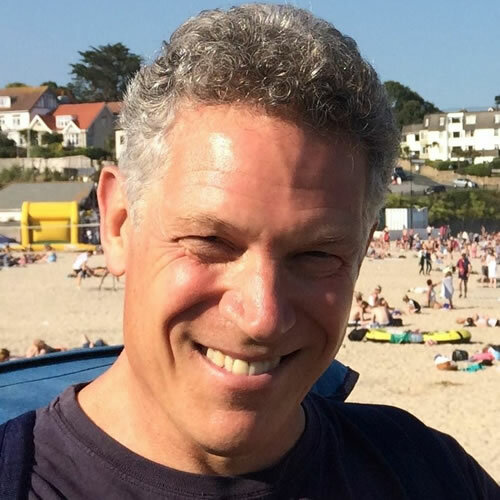 Paul is now working as a consultant and trainer, specialising in mental health law, safeguarding, autism, and building healthy teams. 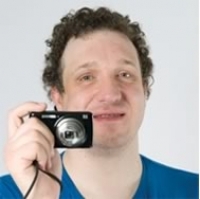 Over the past few years, he has worked with organisations as diverse as the Maudsley Hospital, Lambeth College, and the Almeida Theatre, supporting managers and staff groups in their work with people with disabilities of all kinds. 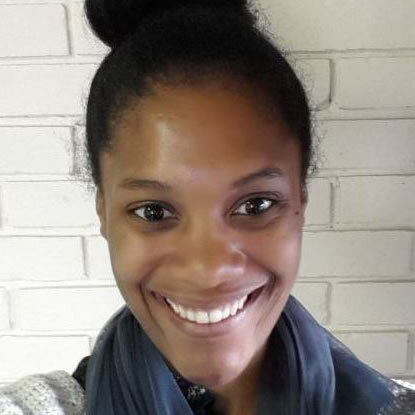 Sheona is experienced in the education and training field, and she currently works as a lecturer. 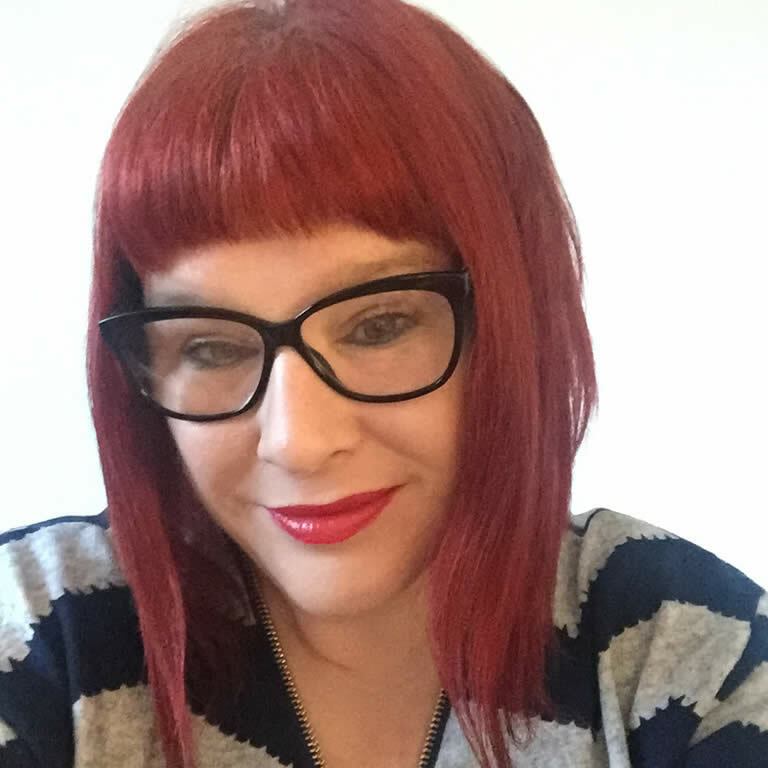 Sheona is passionate about supporting people to make the right choices to help them achieve their potential. Vijaya is a corporate governance expert with experience in the corporate and the third sectors. 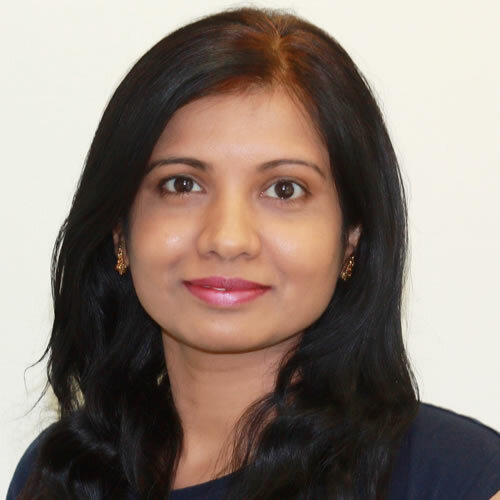 Vijaya has nearly nine years experience working within the governance industry specialising in board governance including the charity sector, stakeholder communications and company law. Vijaya has worked with some prominent employers including HSBC and Goldman Sachs but currently leads the governance team for Sports and Recreation Alliance. Vijaya holds a master’s degree in International Business and Management. Her favourite sport is cricket and she supports the Indian cricket team. In her spare time, Vijaya enjoys travelling, reading classic novels and going to the theatre.